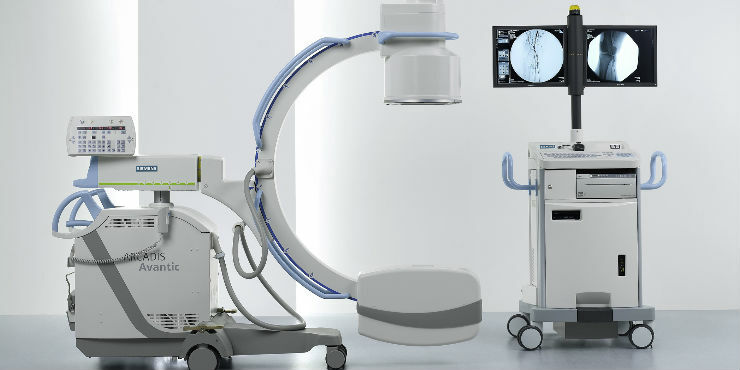 Fluoroscopy is an imaging technique that uses x-ray to obtain real-time moving images. In its primary application of imaging, a fluoroscope allows physicians to see the internal structure and function of a patient, so that the breathing action of the lungs or the motion of swallowing, for example, can be watched. pants or scrub top during the exam. You may also be asked to remove jewelry, eye glasses and any metal objects or clothing that might interfere with the x-ray images. Women should always inform the technologist if there is any possibility that they are pregnant. 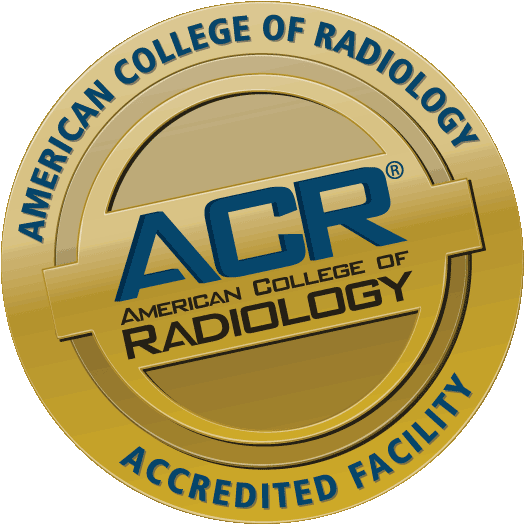 Some fluoroscopy procedures may require you to refrain from eating or drinking at least 8 hours before your exam.